WESTMINSTER – Donald A. Twing, 86, of 102 North Common Road, died peacefully Saturday morning, November 24, 2018 at his home, with his family at his side. He was born in Winchendon on June 6, 1932, son of the late Herman S. and Evelyn (Divoll) Twing and was a graduate of Fitchburg High School. Don was married in 1951 to Dorothy J. Hancock, who predeceased him after 62 years of marriage in 2014. He leaves their children, Kathleen Fredericks and her husband Steven of Westminster, the late Rev. Kerry Twing and his wife Virginia of Westminster, Janie Higgs and her husband John of Littleton, CO and Jacqueline Twing of Gardner. 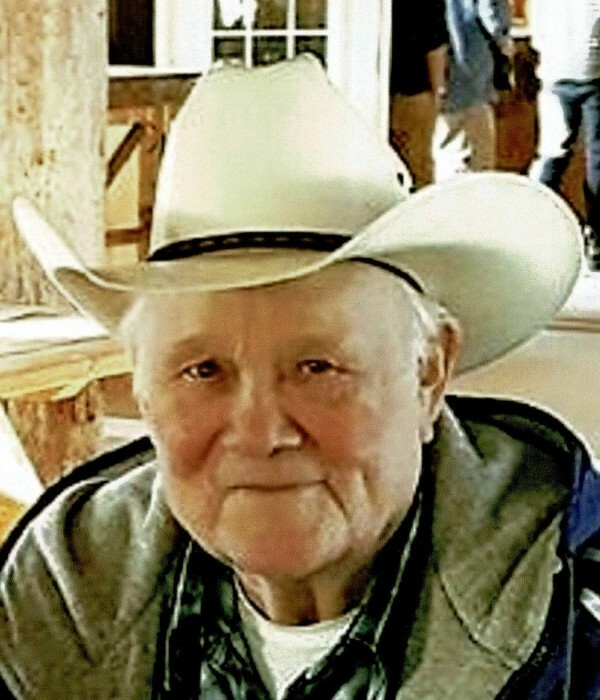 He leaves 11 grandchildren, including the late Jacob and Charles Hardy and Kaylee Fredericks, 15 great grandchildren and many nieces, nephews and cousins. He is also survived by Dorothy’s sister Virginia (Hancock) Arsenault and her brother Richard Hancock and his wife Beverly. A brother, Herman S. Twing Jr, predeceased him. Donald worked in the 1960’s at Crocker Paper Mill, where his leg was crushed and he was laid up for several months. At that time, he took a trip to visit family in California and ended up moving there a year later, where he started his ranch, where he raised cattle and horses. Don also worked at Vandenburg AFB in Lompoc, CA as a security officer and for the City of Santa Maria and was finally employed at The Santa Maria Times as its production manager. At the age of 57, he retired and travelled all over the country and eventually moved back to this area 25 years ago. Funeral services will be private and at the convenience of the family. There are no calling hours. Memorial donations may be made to National Rifle Association of America, 11250 Waples Mill Road, Fairfax, VA 22030.